Wyoming SBDC is partnering with Forward Sheridan to bring this 1 1/2 day SBIR/STTR workshop to Sheridan. SBIR Expert, Jim Greenwood will provide an overview of the federal SBIR and STTR programs, proposal strategies, critique of actual SBIR proposal, SBIR/STTR Cost Proposal concepts, indirect rates, and basic government accounting concepts including the FAR and walk attendees through a calculating a defensible indirect rate.  Jim Greenwood, Greenwood Consulting Group Inc., with extensive experience with small and start-up businesses, assisting them in competing for a part of the available $2 billion plus Small Business Innovation Research (SBIR) and Small Business Technology Transfer (STTR) programs. Evening will conclude with a Meetup immediately following at Kennon Products. Mark Weitz will share Kennon Projects SBIR success story with five Phase l, two Phase ll and four follow on Phase lll. Learn how they partnered with primes and embedded their technology in a key Department of Defense asset. No cost to Wyoming residents; $150 for non-Wyoming – Contact Peggy Baker at 307-382-0947 for out-of-state payment or for questions.